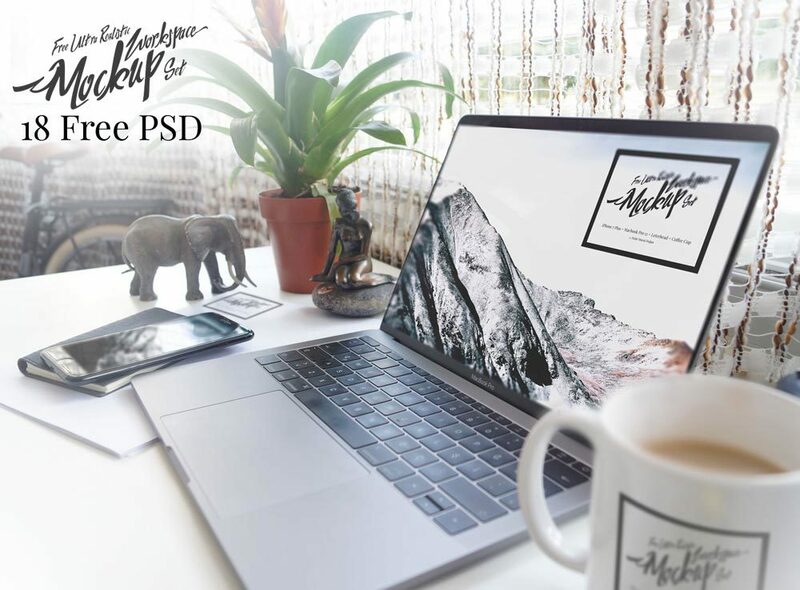 Download Free Awsome Macbook and iPhone Workspace Mockup Set. A awsome set of 18 realistic mockups showing a iPhone and MacBook. Each mockup psd comes with a smart layer. Good work done by Hidir Murat Dogan.